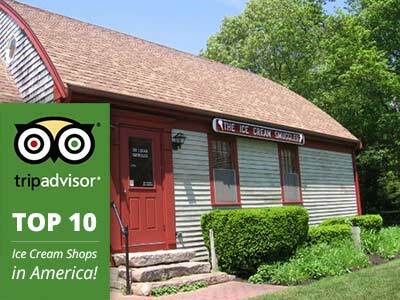 Known to many as the “best ice cream shop on Cape Cod,” this quaint dairy bar will not disappoint. For over 30 years the Smuggler has been sharing the tempting tastes of New England with locals and travelers from around the world. Among the 27 flavors are apple pie, frozen pudding, and fresh strawberry. 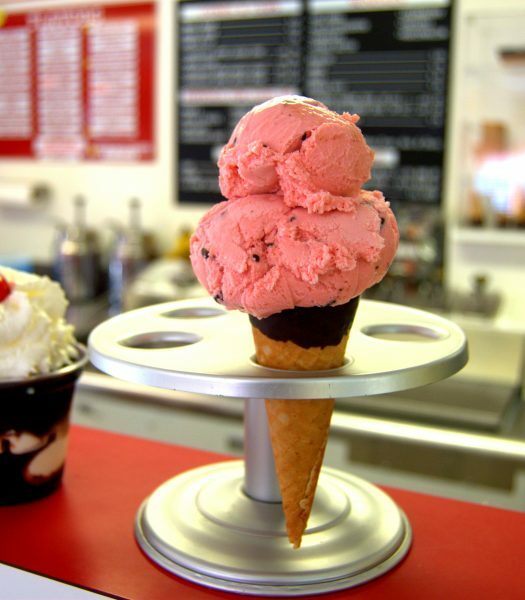 “Great ice cream and a perfectly located pit stop after the beach,” said a TripAdvisor traveler. Thank you for taking the time to write us a review. We appreciate your feedback!